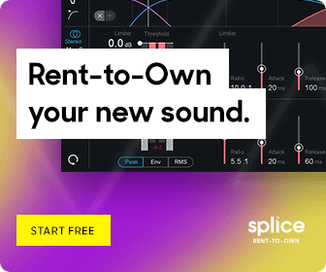 ADSR Sounds has launched Reaktor Sequencer Modules, a video tutorial course on building sequencing tools in Native Instruments Reaktor. 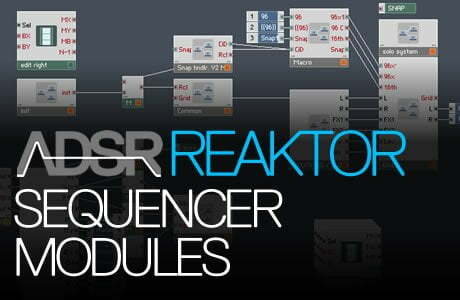 Reaktor’s Sequencer modules are the gateway to creating powerful, user-friendly tools for modulation and automation. 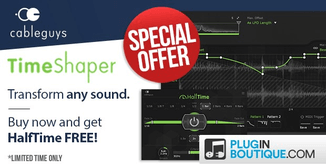 This is an accelerated program that teaches you how to use the sequencer module in Reaktor. Using real-time demonstration to make complex concepts easy to follow, This course will give you useable skills you can start applying instantly to your own projects. The video course is available for purchase for $9.99 USD.